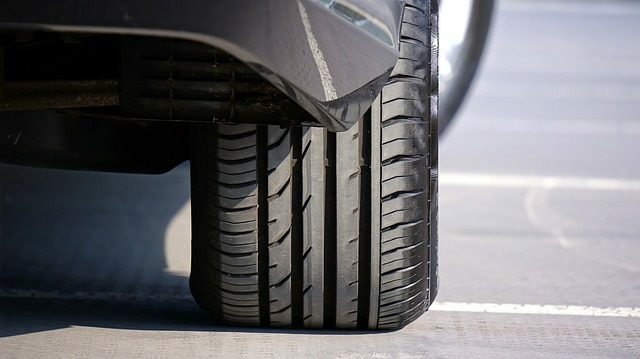 The tires of at least 22 vehicles were punctured overnight in La Mesa, police reported Tuesday. Calls began coming in to the La Mesa Police Department about 6:30 this morning from residents in the area of Harbinson Avenue and Stanford Avenue, Sgt. Katy Lynch said. Residents in the area were encouraged to check their vehicles and contact the La Mesa Police Department if they discover damage, according to Lynch. Anyone who might have been a witness to the vandalism was asked to call the La Mesa Police Department or the Crime Stoppers’ toll-free tip line at (888) 580-TIPS.